I’ll come right out and say it now: I’m a sucker for ABC Family’s original movies. Sure, they’re kind of sappy and a little obvious in the humor department but that’s what I love about them, which is why I’m already liking the sound of the next one, titled Revenge of the Bridesmaids. 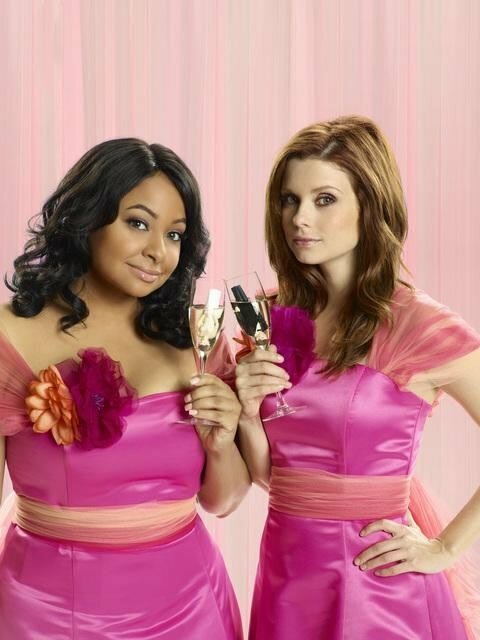 Revenge of the Bridesmaids stars That’s So Raven’s Raven-Symone and Privileged’s Joanna Garcia, who play two close friends that plot to wreck the wedding of one of their former friends. Sounds harsh, I know but read ABC Family’s description for the movie (below) before you pass judgment on these two girls because from the sound of it, their hearts are in the right place. In the movie, Raven-Symoné stars as Abigail Scanlon and Joanna Garcia as Parker Wald, best friends since childhood returning to their small, Southern home town from New York City for a visit. After running into old friends, they learn that their close friend, Rachel (Chryssie Whitehead), has lost the love of her life, Tony (Lyle Brocato), to their ex-friend Caitlin (Virginia Williams) – a conniving gold-digger. Intent upon preventing a loveless marriage, Parker and Abigail go "undercover" as Caitlin's bridesmaids to sabotage the wedding. Along the way, Caitlyn’s tightly-wound mother, Olivia (Beth Broderick), works hard to keep Abigail and Parker at bay, and Parker falls for the town cop and groomsman, Henry (David Rogers). The bridesmaids put their best-laid plans in motion only to see them go outrageously awry! Things are always going outrageously awry in these movies but that’s part of the addiction for me (outrageous awry-ness). 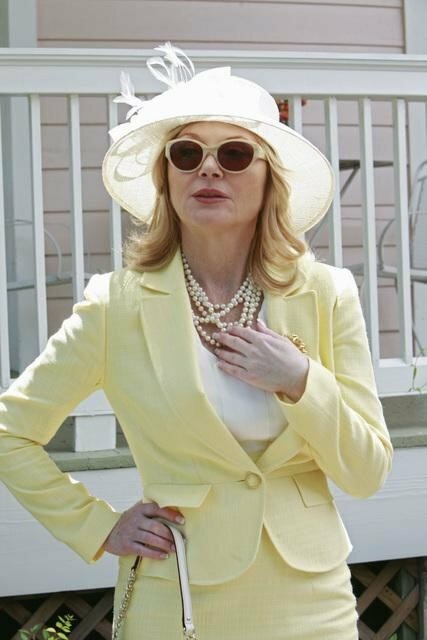 Revenge of the Bridesmaids will premiere on SUNDAY, JULY 18TH, AT 8:00 PM ET/PT on ABC Family. Check out some photos for the movie in the gallery below!